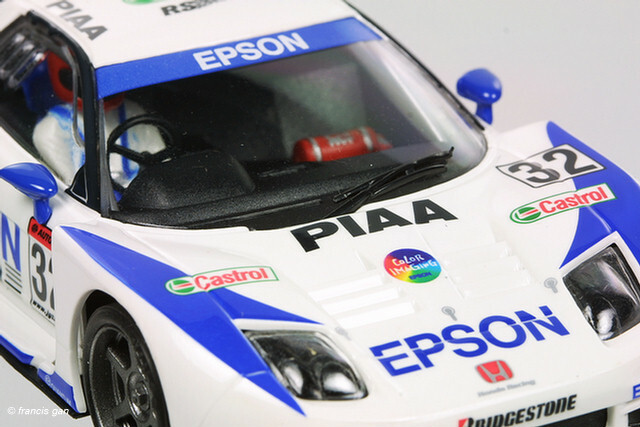 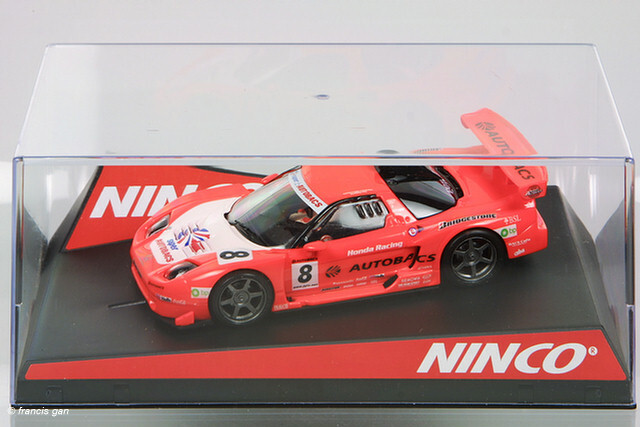 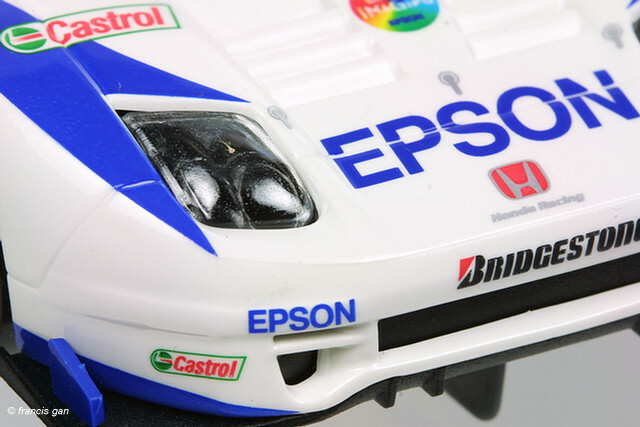 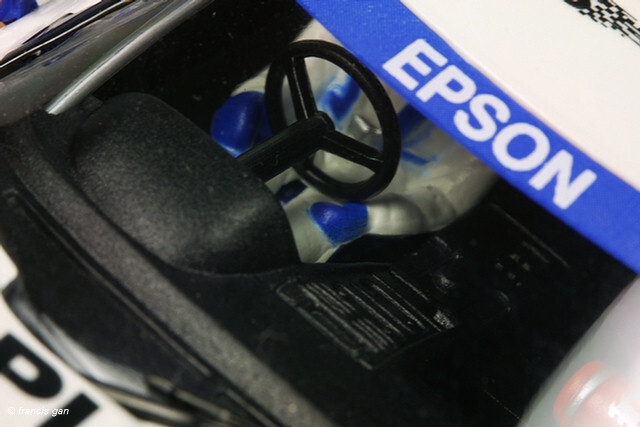 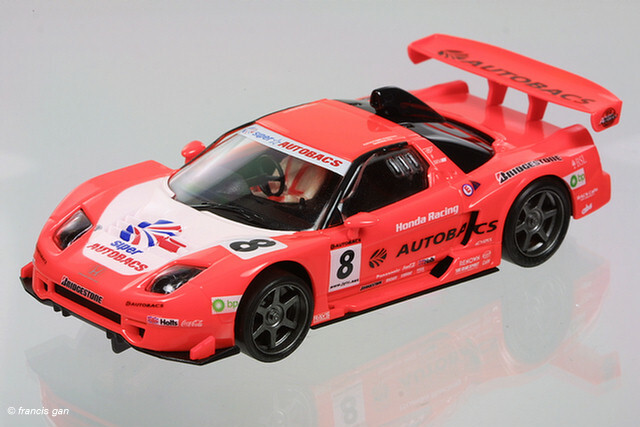 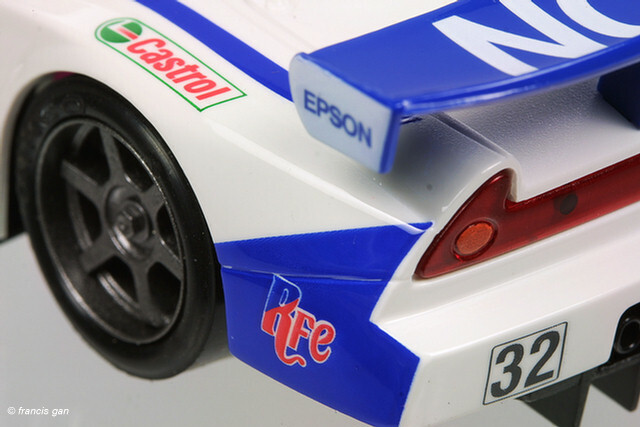 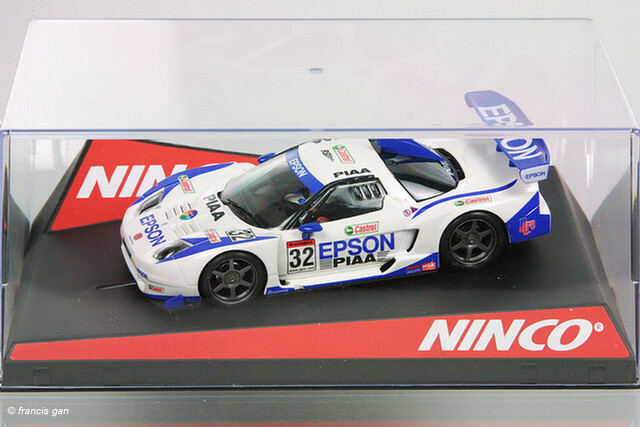 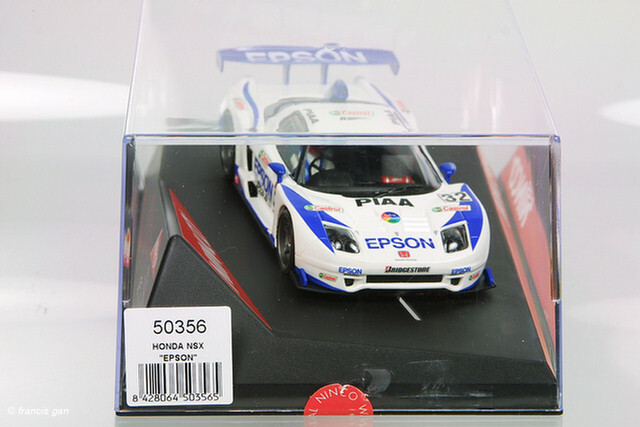 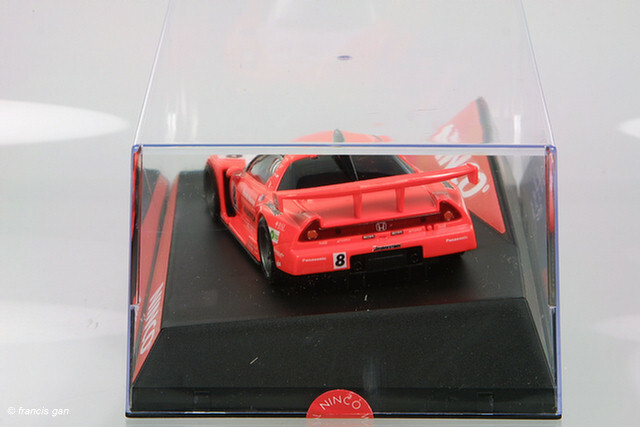 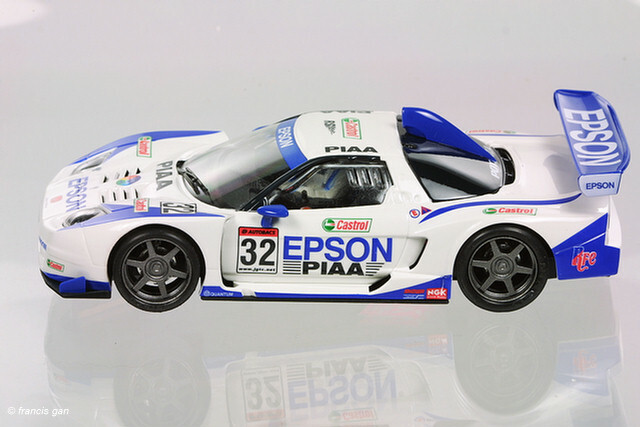 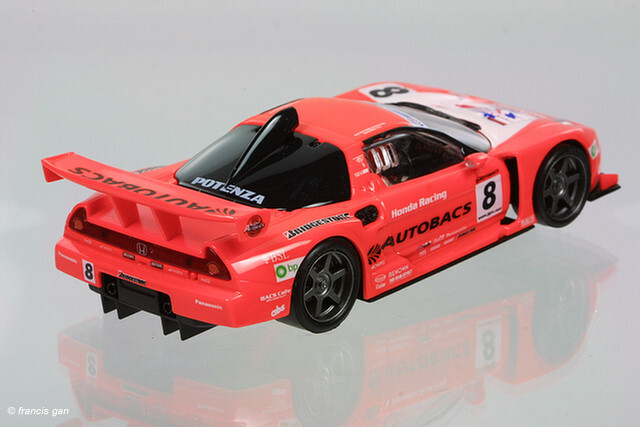 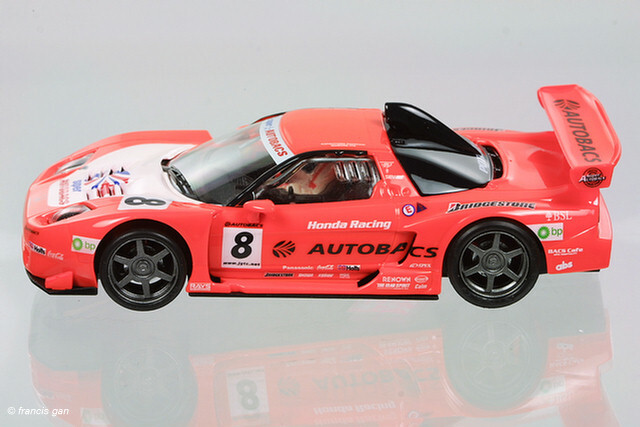 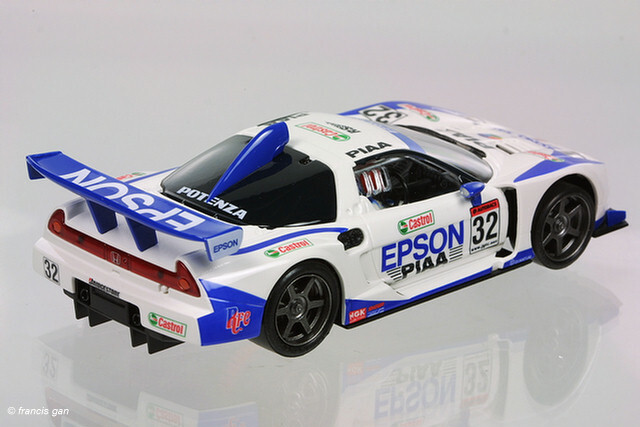 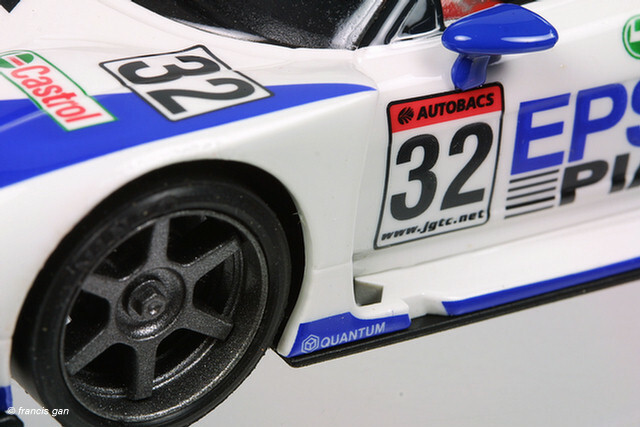 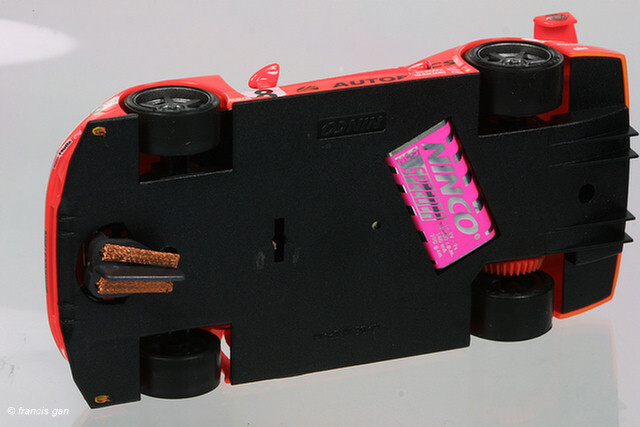 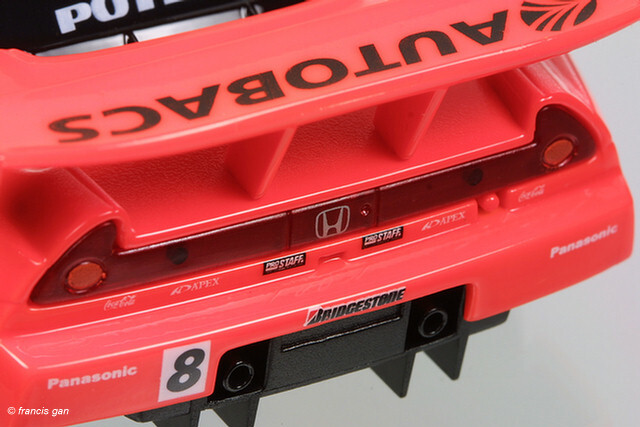 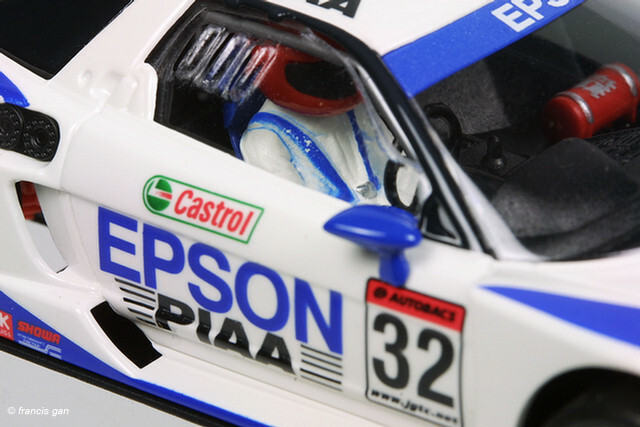 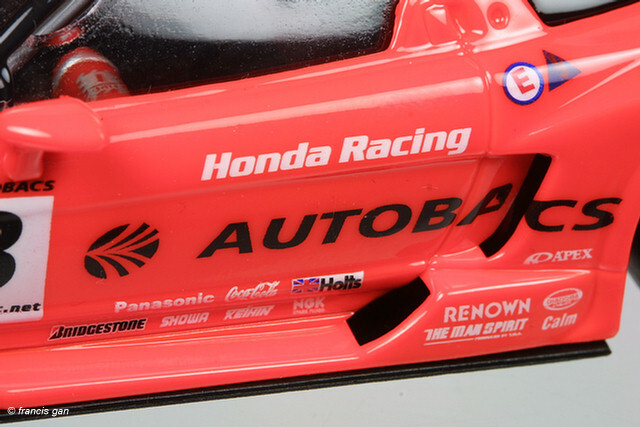 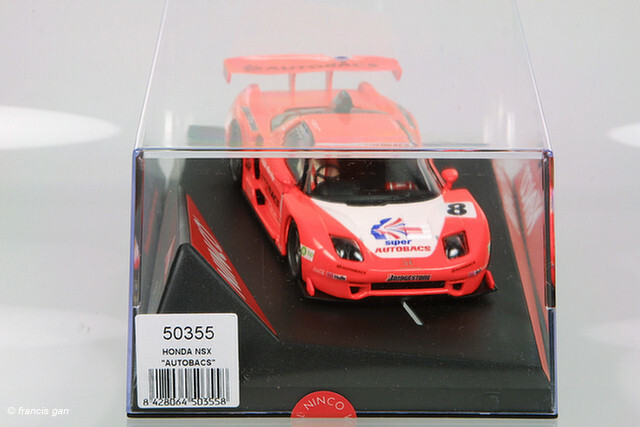 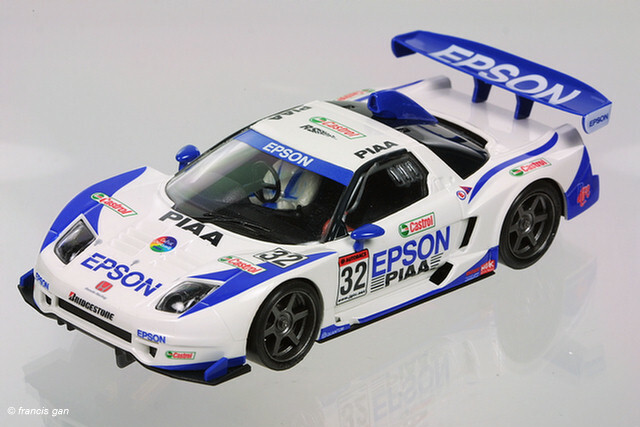 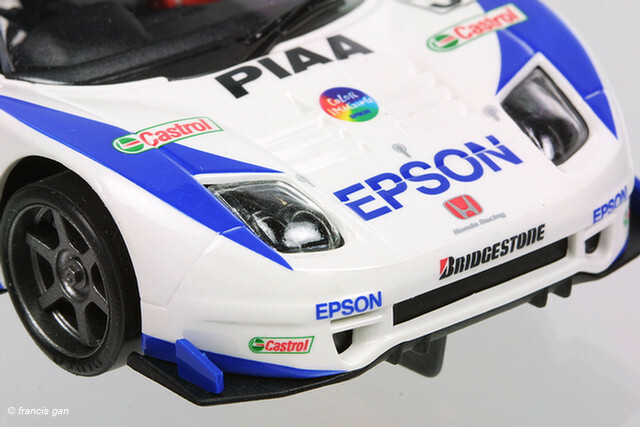 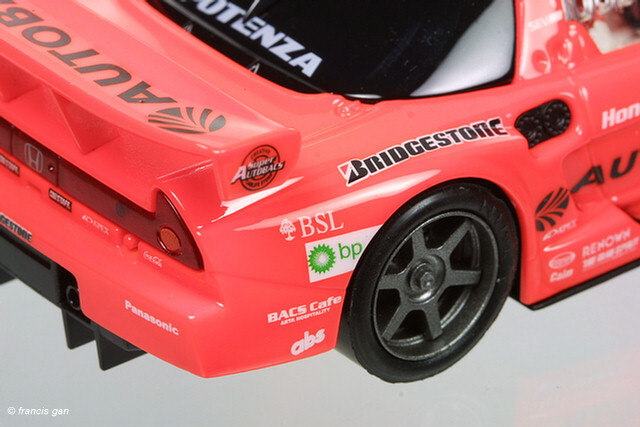 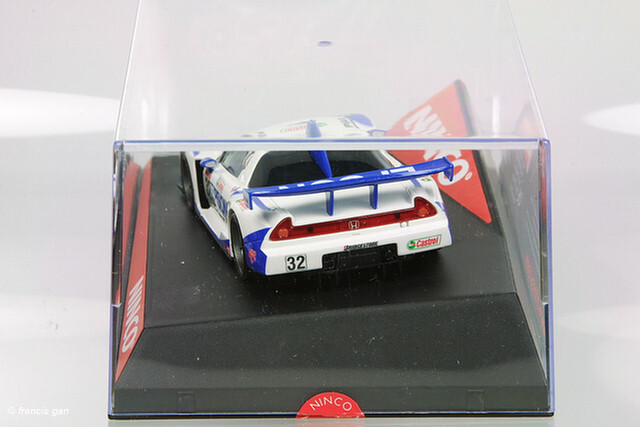 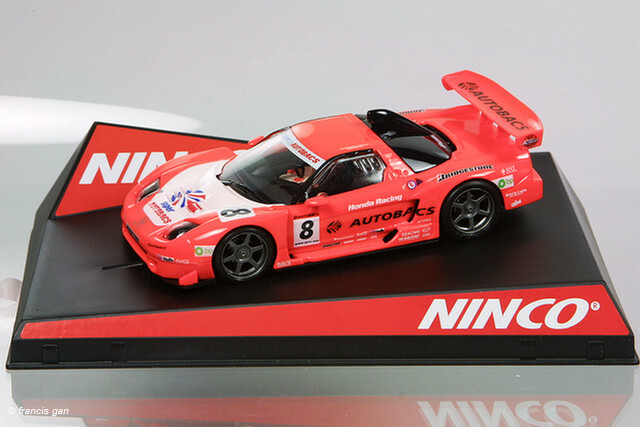 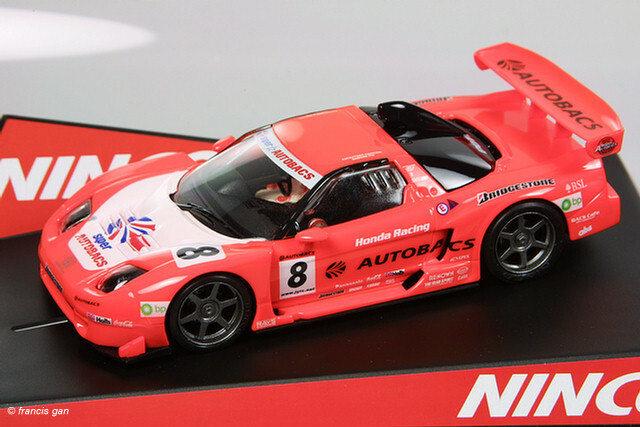 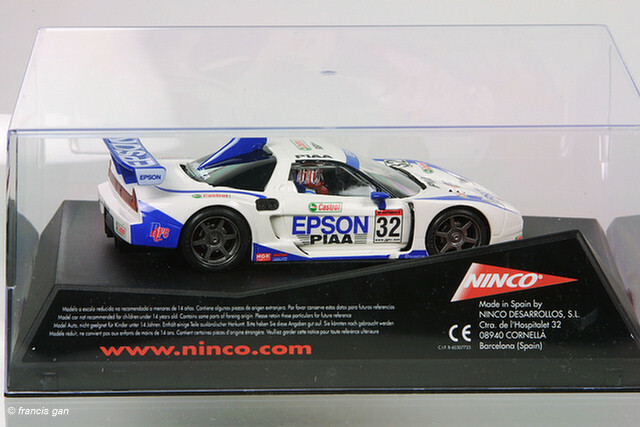 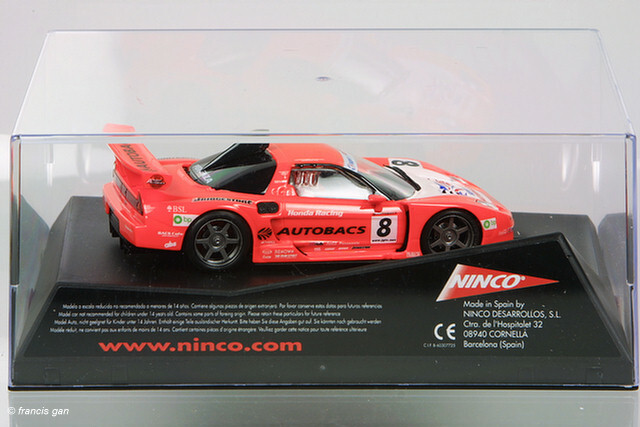 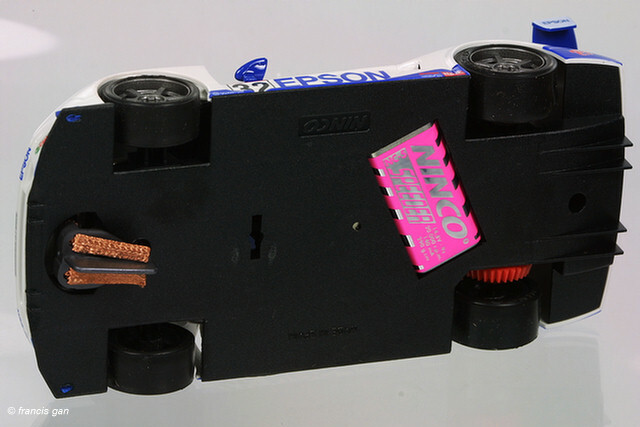 Ninco's slot car NSX's in approximately 1:32 scale are compatible with the Scalextric tracks. 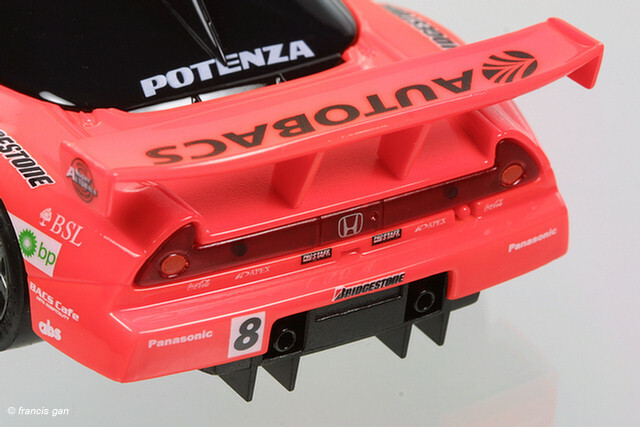 It's a little surprising that a Spanish company has introduced these NSX JGTC cars. 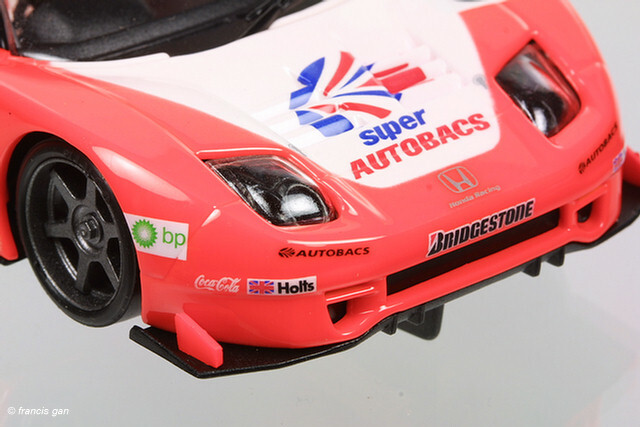 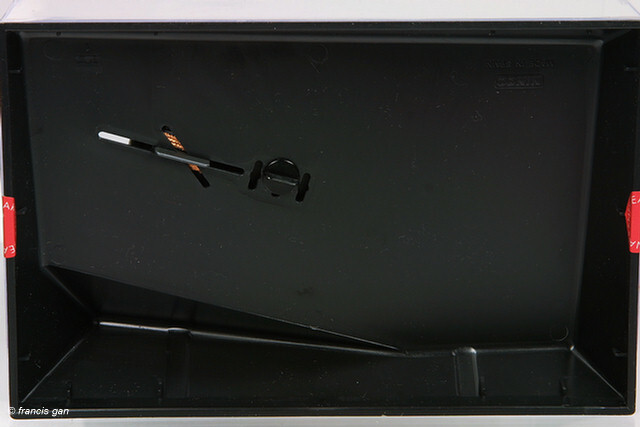 Interestingly, Cartrix is the other out of the UK.